We celebrate 30 years Ziegler Erden. 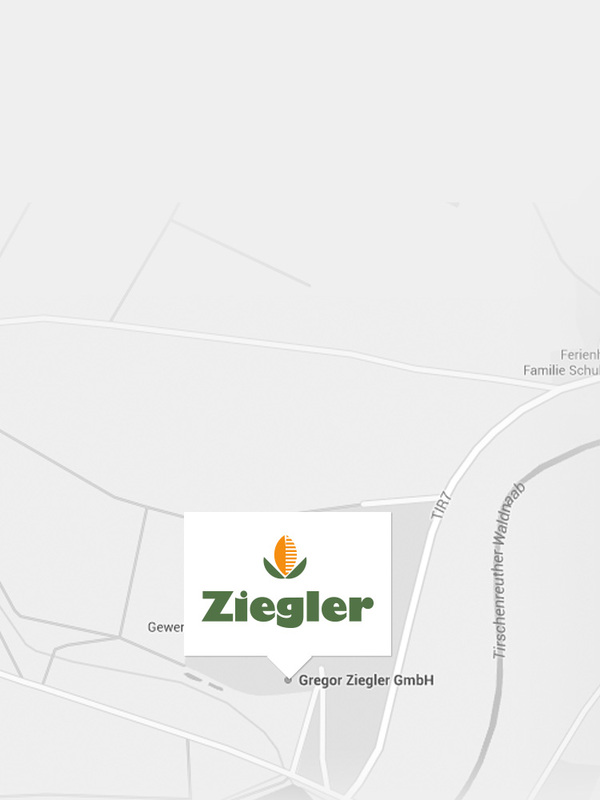 The Ziegler compost and fuel works in Oberpfalz manufactures high-quality composts, fertilisers and sustainable fuels. 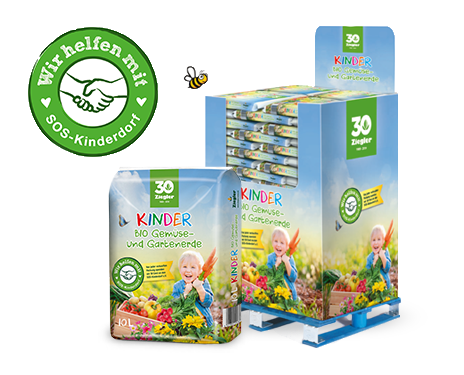 In 2019, we are celebrating our 30th anniversary with an campaign: we will donate 30 cents to the SOS Kinderdorf for each pack of KIDS BIO vegetable and garden soil sold. Help us! 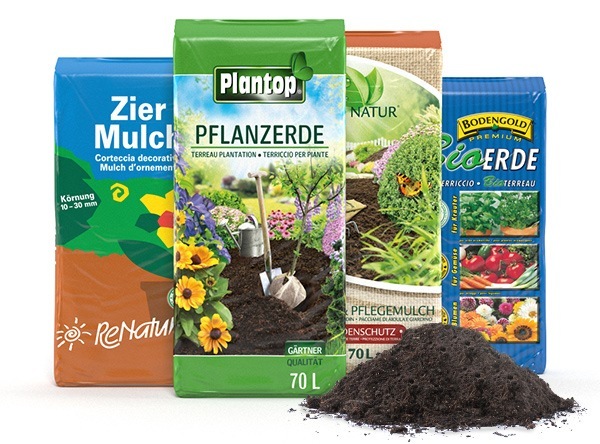 High-quality products from the Ziegler compost range meet the needs of professional horticulturalists and amateur gardeners alike. 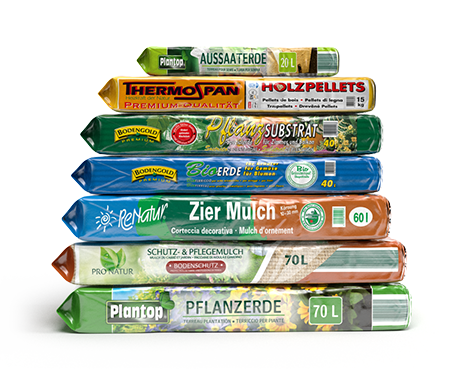 The Ziegler fertilizer range is the perfect complement to our composts, substrates and raw materials for the best results in your garden. 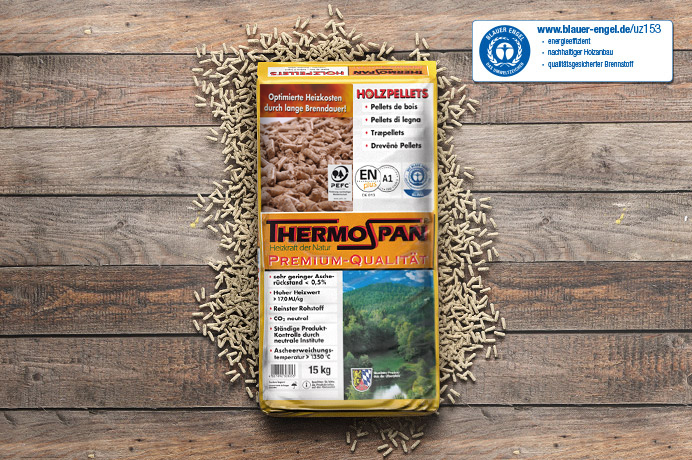 Under our Thermospan brand, we offer environmentally-friendly wood pellets and wood briquettes to help keep your home warm and cosy. Here’s where to find the answer. For questions on our products, sales enquiries or to tell us what we’re doing right or what we could do better, our staff are here for you from Monday to Saturday. 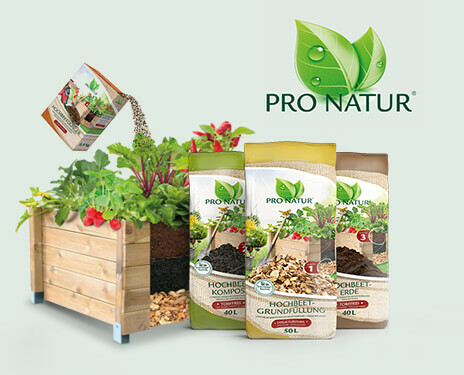 Organic garden and vegetable compost for kids. 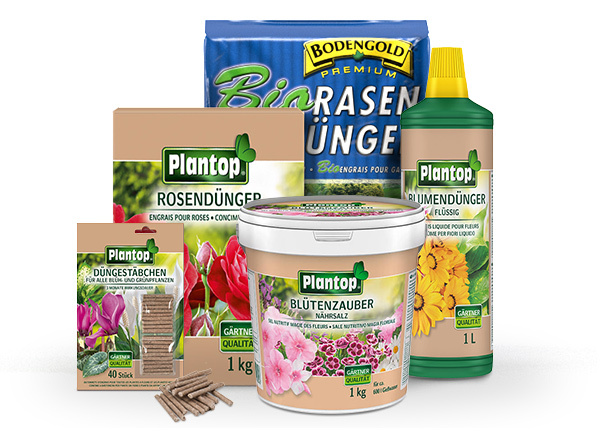 For more than 30 years, we produce high-quality and sustainable products for your garden. 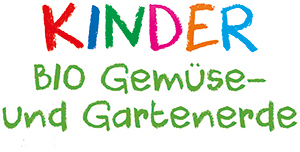 As special offer to our anniversary, we introduce an organic garden and vegetable compost especially for kids. 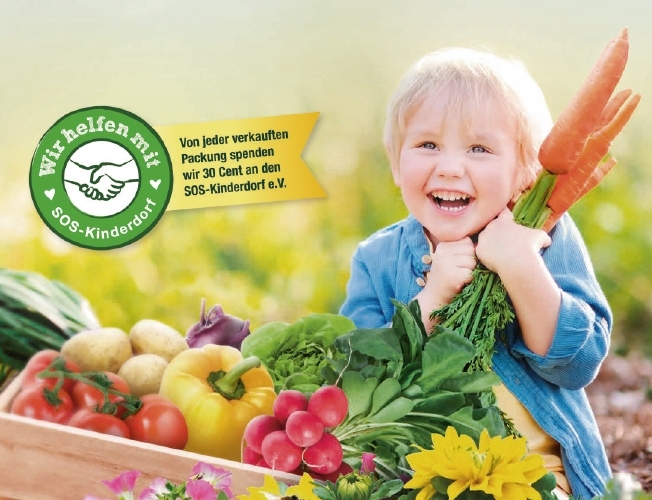 Our promise: for each sold product, we donate 30 cent to SOS-Kinderdorf e.V. 30 years of quality products from Oberpfalz. 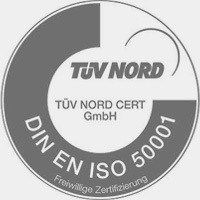 As a family business, for more than 30 years we have set ourselves a high standard: to develop innovative, sustainable products using an efficient, environmentally-friendly production process. This corporate philosophy is now being pursued by a second generation. Find out more about us and how we work. 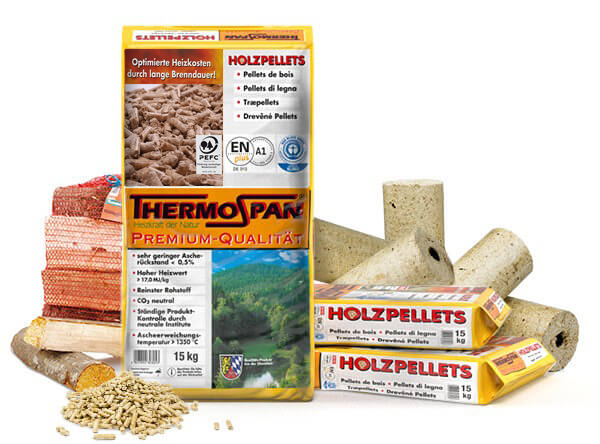 The Thermospan brand stands for high-quality fuels, such as wood pellets, wood briquettes, bark briquettes, firewood and kindling. These eco-friendly fuels represent a genuine alternative to fossil fuels.